The Catalan club’s supremo claimed that the Frenchman is superior to the Brazilian in a television interview on Monday. 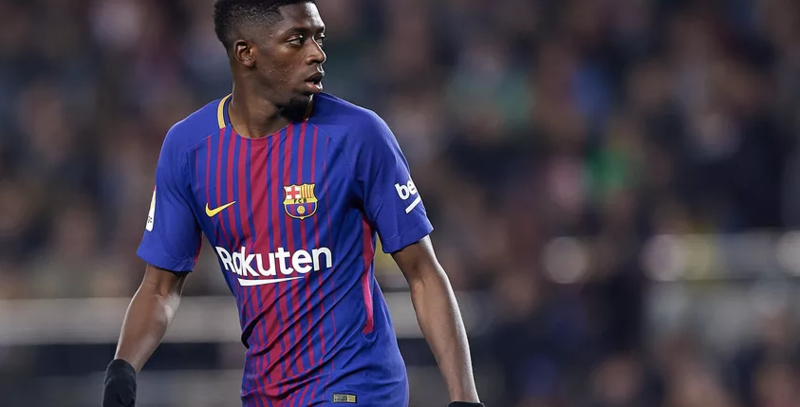 Barcelona president Josep Bartomeu has claimed the team’s winger Ousmane Dembele is better than Neymar, the player he was signed to replace at Camp Nou. Neymar quit Catalonia for PSG in the summer of 2017 for a world-record transfer fee of €222m (£198m/$250m), with Dembele arriving from Dortmund for €105m (£90.6m/$118m) soon afterwards. Bartomeu also discussed Philippe Coutinho’s progress with the Blaugrana. With the 2018-19 season nearing its end, the 56-year-old also spoke of his club’s summer transfer dealings. Barcelona have already signed Frenkie de Jong from Ajax for €75m (£64.7m/$84.8m) and Bartomeu didn’t rule out a return to the Dutch club for their defender Matthijs de Ligt. Bartomeu was asked about the prospect of facing either Pep Guardiola with Manchester City or Cristiano Ronaldo and Juventus in the upcoming rounds of the Champions League. He said Barcelona fears nobody, and also reiterated his feeling Guardiola would return to the club he graced as player and manager.